Quietly, South Dakota is among the leading states when it comes to producing homegrown, renewable energy. The state has 15 ethanol plants that produce around one billion gallons of corn ethanol each year, which ranks sixth in the nation. 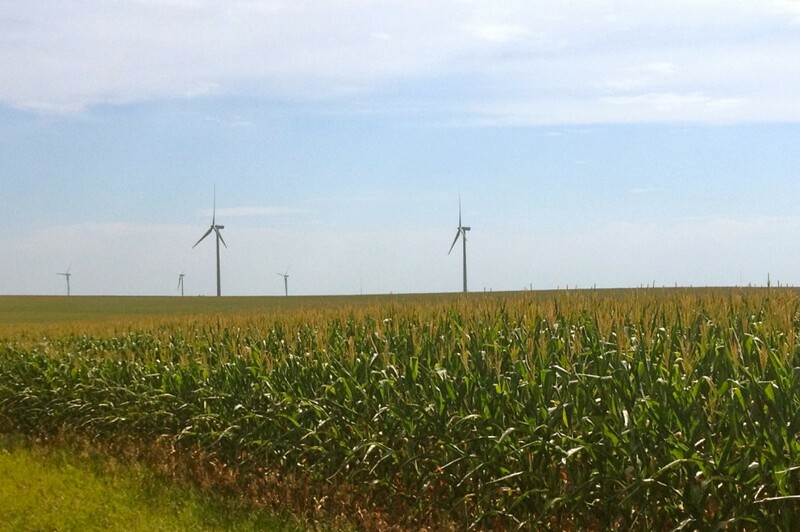 South Dakota ranks number one in terms of the percentage of its power generated from wind. 22% of its electricity comes from the prairie breezes. With those figures continuing to grow, could South Dakota one day become energy independent? In terms of motor fuel the possibility is there, but the lack of blender pumps and flex fuel vehicles on the road stand in the way. The state of South Dakota consumed just less than 442 million gallons of fuel in 2012 including ethanol and gasoline, according to the South Dakota Department of Transportation. That’s less than half of the amount of ethanol South Dakota produces each year. The state could easily be independent while still continuing to provide other parts of the country with hundreds of millions of gallons of clean-burning, money-saving fuel. The wind industry has slowed as of late in South Dakota and other states due to uncertainty in Washington, DC, but the Wind Energy Tax Credit was renewed for another year after being included in the fiscal cliff negotiations. Other positive signs of wind expansion include the South Dakota Legislature’s passage of Senate Bills 195 and 235 giving tax rebates and refunds for wind farm projects. This national and local legislation along with additional infrastructure including transmission line projects is vital for growth in this exciting industry. It is possible that South Dakota may never become 100% energy independent, but the opportunities to strengthen South Dakota and America’s energy security continue to grow. Our rural landscape has a vast potential to continue creating good-paying jobs, affordable and secure energy options and a cleaner environment for current and future generations to enjoy. This entry was posted in News and tagged Clean Energy, energy security, ethanol, farm, South Dakota, wind.